Two computers can use a single Internet connection. There are different ways to do this, depending on what hardware your ISP gave you. If your ISP gave you a router with a modem, it is very easy to connect two PCs. 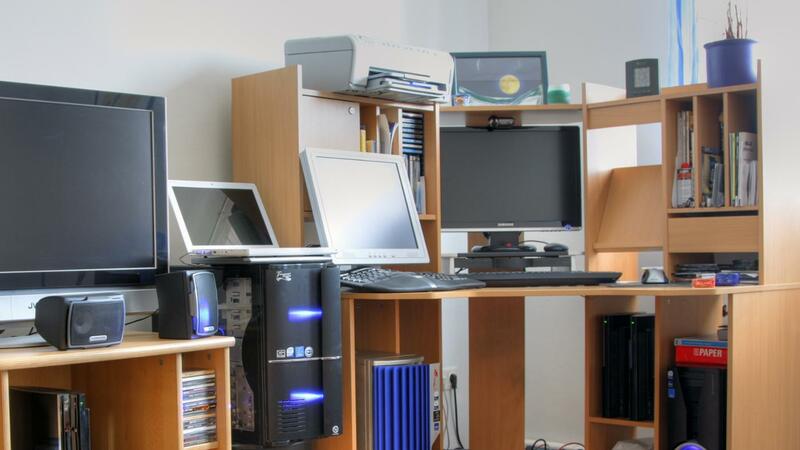 A wireless router can connect two more more computers and devices using wireless technology. If your router is not wireless or your PC is not Wi-Fi enabled, you can use network cables to connect them to the router. These cables are also called Ethernet cables or patch cables. If you only received a modem from your ISP, you can connect a single PC to the Internet. These are now rare, and there is a way around it by using Internet Connection Sharing in Windows. To do this, connect both PC's together with a network cable and run the ICS Wizard from within the Network Connection settings in the Control Panel on the PC with the modem.